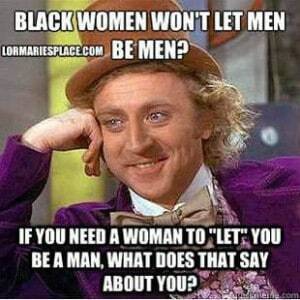 Black Men, You Mad Bro? 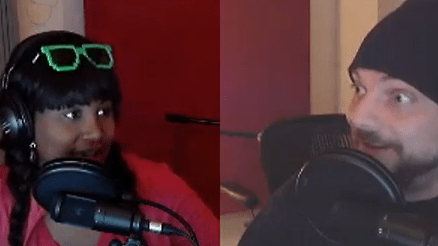 This is the final episode of “Chatting with CHONILLA,” Sherley Joseph and Clove Roy of Montreal, Quebec, a.k.a. CHO & NILLA. 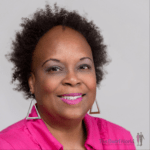 In this episode, Clove asks, “Do Black men have legitimate concerns about Black women dating and marrying interracially? Clove had questions – Sherley, Adrienne and I have answers! Thanks, Sherley and Clove – it’s been fun hanging out with you! If you don’t see the podcast player, click here to download Part 3. To listen on the podcast site, click here. To listen to this episode on Sound Cloud, click here. If you missed Chatting With CHONILLA – Part 1, click here. If you missed Is This TMI – Too Much Information? Part 2, click here. Sherley and Clove have been blogging and podcasting from Canada for years. Be sure to go check out Sherley (@Sherasaurus on Twitter) and Clove (@Clovasaurus on Twitter) on Facebook and Twitter and subscribe to their podcast. The shout out for this episode goes to blogger Lorraine Nowlin of LorMarie’s Place. She’s a writer with strong opinions on just about everything. Whether it’s using humor, ranting and raving, or writing positive affirmations, she does it all. To visit LorMarie’s website, click here. To visit her blog page on Facebook, click here. If you’re not easily offended or afraid of controversy, she’s the person to follow on Twitter, so click here.